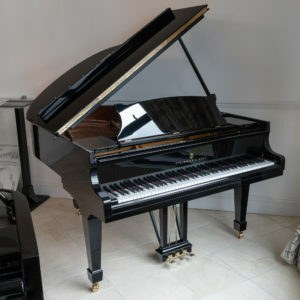 Yet another beautiful example of a Hamburg built Steinway & Sons Model O grand piano in a rare polished mahogany cabinet. 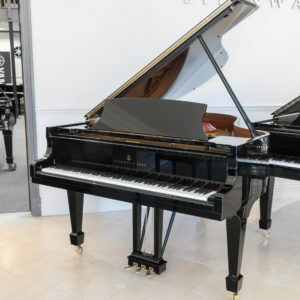 This cabinet finish commands a much higher price (circa £8,000 more) when buying a new Steinway Model O in polished mahogany compared to a polished black finish. 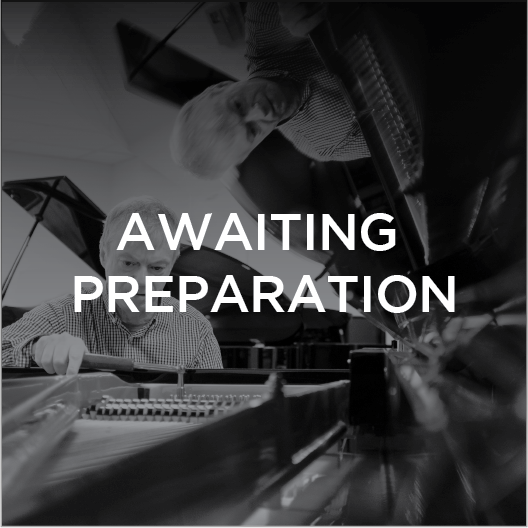 This piano has not long arrived so more details to follow soon, however, please be free to contact us in the meantime on 01792 584 584 or using our Live Web Chat.